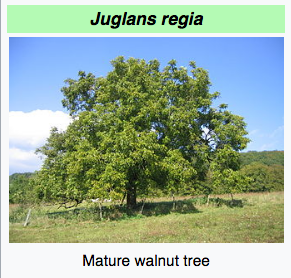 I sometimes become confused when it comes to looking up the definitions of plants or fruits' names. 1. A fleshy, oval, yellowish-red tropical fruit that is eaten ripe or used green for pickles or chutneys. 2. The evergreen tropical Indian tree that bears the mango. Me? I say "apple tree" for the plant, and "apple" for the fruit. Likewise for mango, lemon, coconut, walnut, etc. But if we're only talking about a particular variety of apple then the term "tree" may be omitted, but it's not a given, e.g. "cox's orange pippin"
Oak, Ash, Birch, Beech, Pine, Sycamore, and Willow, etc. are well-known trees, we don't normally speak about their fruits, so actually saying "oak tree" is a bit redundant. 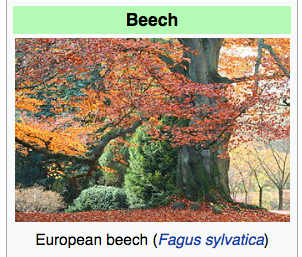 Below are images of different trees taken from Wikipedia, note that when the fruit is commonly known, the noun "tree" is needed as in “lemon tree” and “walnut tree” whereas “Beech” and “Cypress” do not require it. 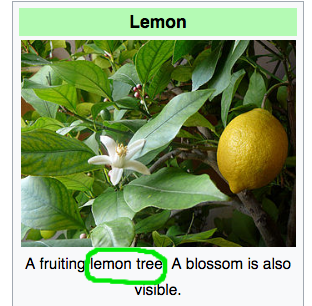 Obviously, when referring to a tree which has the same name as a fruit or other product obtained from it, you need to make it clear that you mean the tree and not the product. "I leaned my back against an oak" (a line from a folk song) is not ambiguous, but "I leaned against an apple" would be. However, if you were pointing to trees in an orchard you could perfectly well say "That's an apple and that's a pear". Most plants have a principal use. Its noun in isolation refers to that principal implied use. If it is not meant that way then a specific description is added to refer to its other attribute. Mango refers to the fruit and mango tree or mango leaf are other non principal descriptors. If mango is cut it is in a kitchen for eating rather than an outdoor activity of cutting a branch of it using an axe. Oak, Pine refer to their timber and if a landscape is referred to, it mentions oak tree or pine cone. Whiskey is the alcoholic liquid drink but we refer to whiskey bottle, whiskey smell when referring to these in particular. Tea or coffee are the beverages but we can have tea/coffee aroma or tea/coffee plantation or trade. Not the answer you're looking for? Browse other questions tagged nouns or ask your own question. 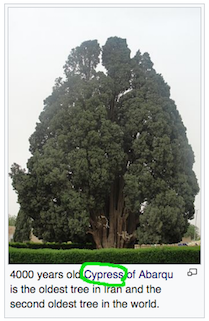 Are the 2 consecutive nouns “tree color” in this sentence OK?